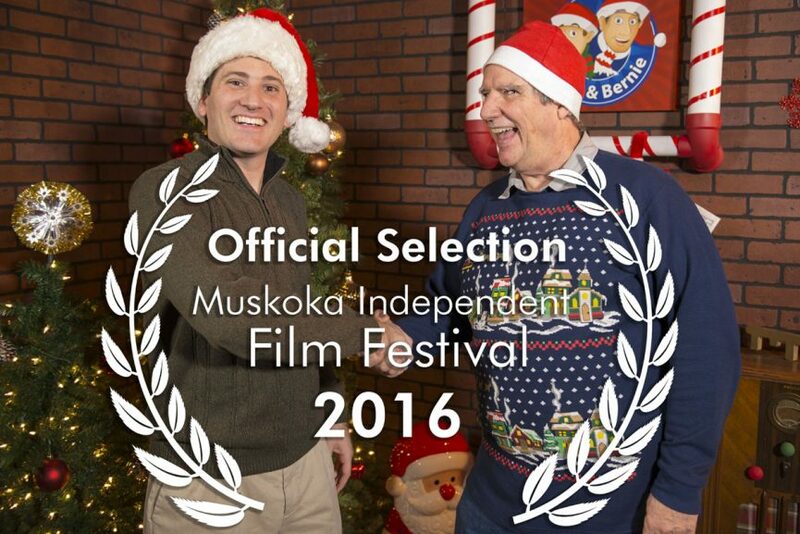 My holiday movie, “Chip & Bernie Save Christmas: The Christmas Bell” has just been accepted into it’s 3rd film festival; the wonderful Muskoka Independent Film Festival. The festival takes place at Gravenhurst Ontario, Canada for the 2016 season between the dates of October 22-22. Last years season I had my feature film, “Chip & Bernie’s Zomance” screened there and I was told the audience’s reaction was great, I am excited to have their audience see Chip & Bernie in a different element. 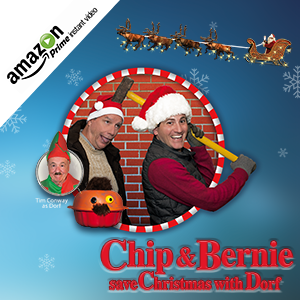 “Chip & Bernie Save Christmas” is a 40 minute short film that brings all the characters that children have learned to love from my website, iSpotSanta. We have the wacky puppets from the North Pole Newsroom, the villainous puppets from E.V.I.L. Inc., the lovable elf Dorf (played by Tim Conway), robots and Chip & Bernie. Bernie is played by Marc Robert and Chip is played by me. If you live near Ontario, Canada I hope you go support MIFF, they put together a great lineup of films and everyone has a great time. i love this. 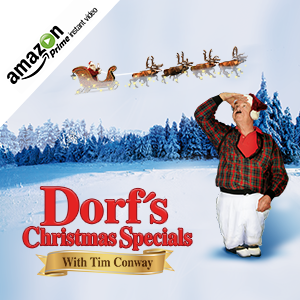 Tim Conway as Elf Dorf was great. i think all the videos were great and funny. when i was a kid i watched Tim Conway and Harvey Korman every week with my parents.